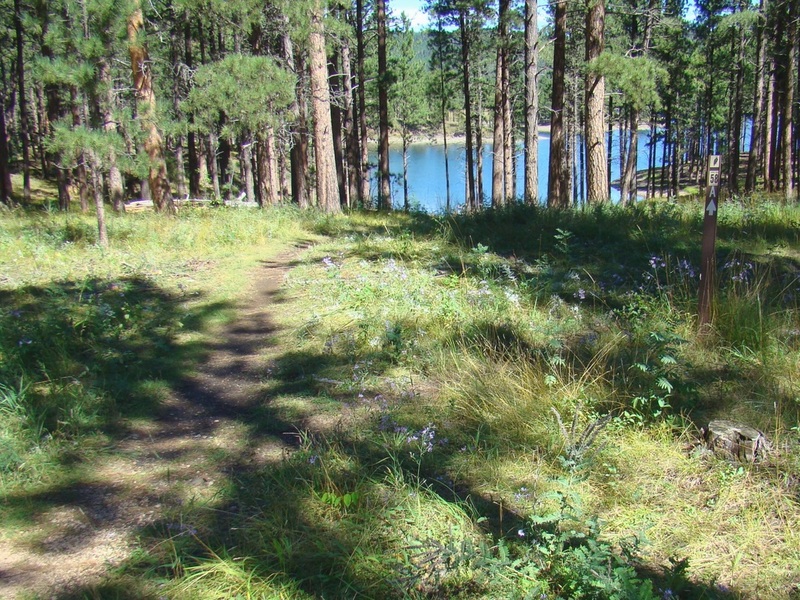 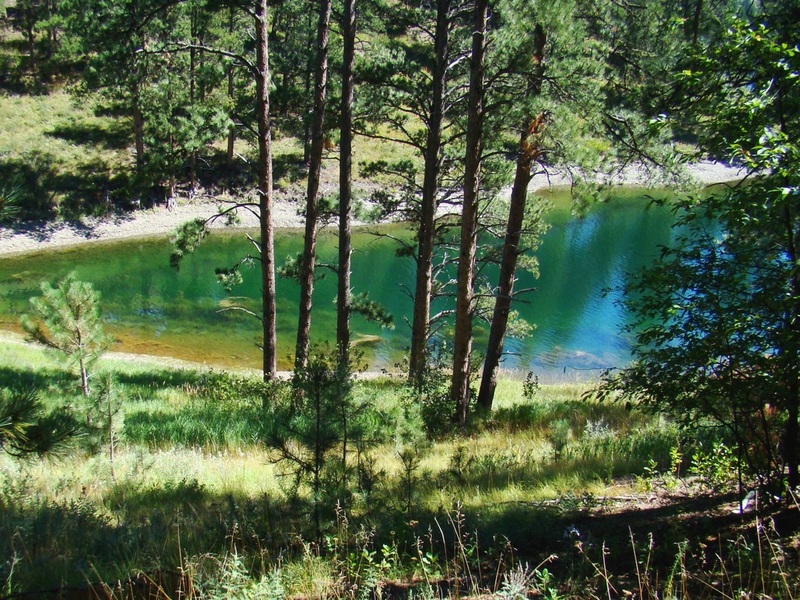 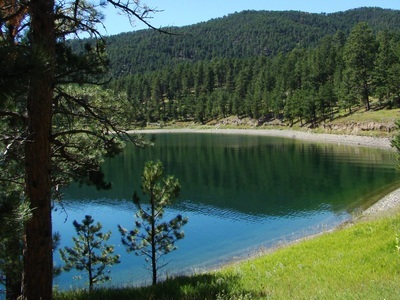 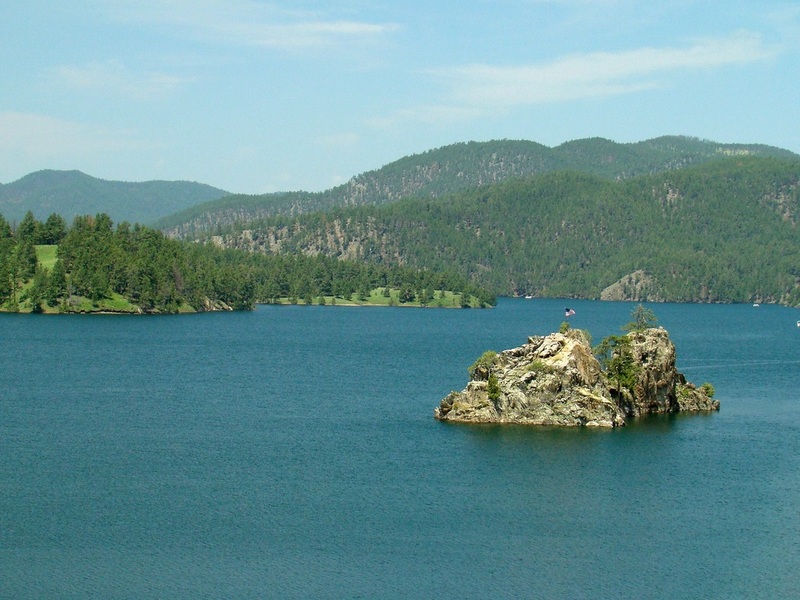 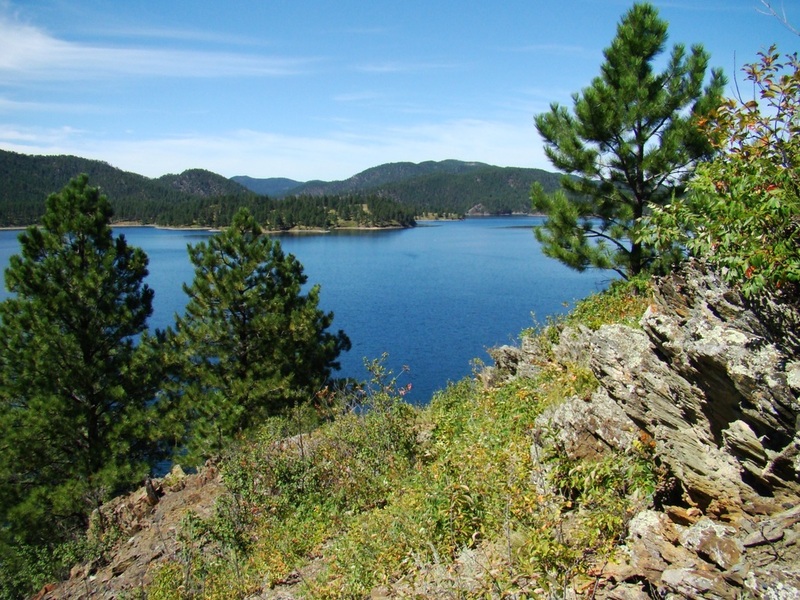 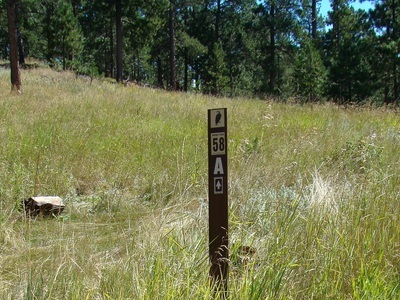 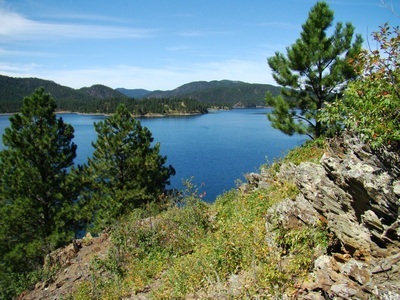 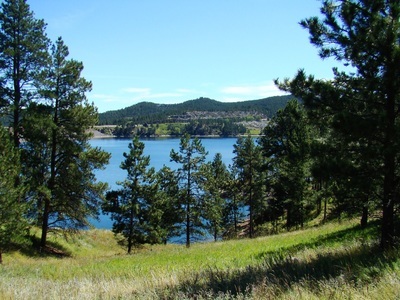 The Osprey Trail (Black Hills Trail #58) is a short and easy hike near the shore of Pactola Lake. 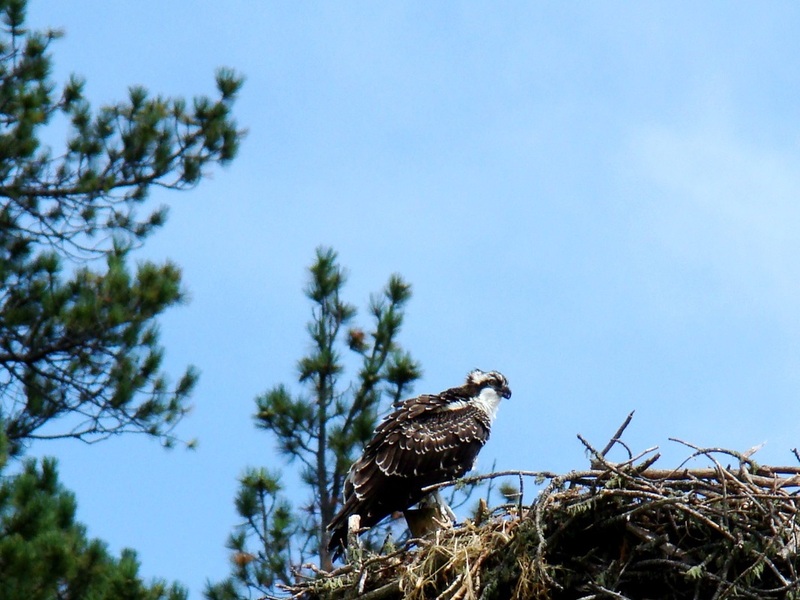 The namesake for this trail was an easy choice, given the osprey population in the area. Because the trail route takes hikers near the shoreline, osprey can sometimes be seen in sharp dives to seize fish near the water’s surface. 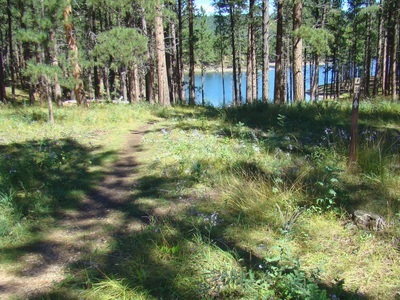 There are a couple of benches along the trail for people to take a break and enjoy the great scenery the route affords. 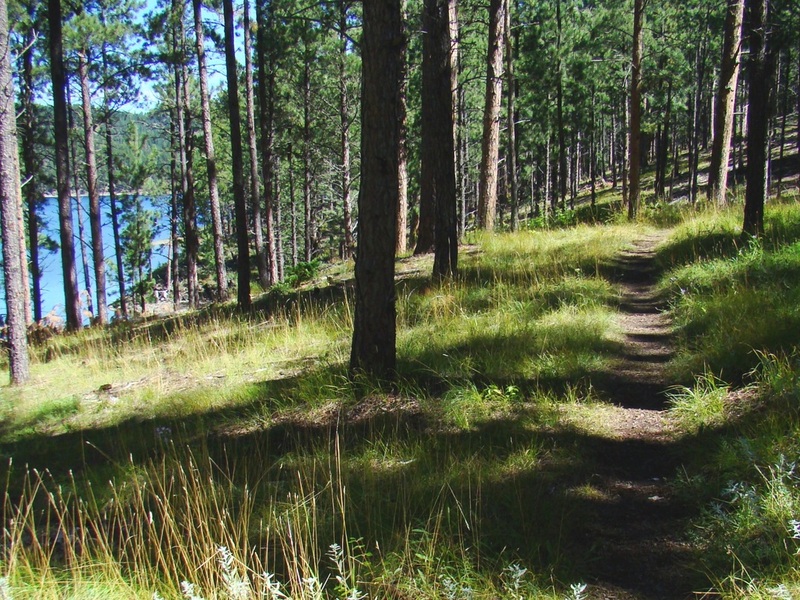 This is one hike you do not want to forget your camera!